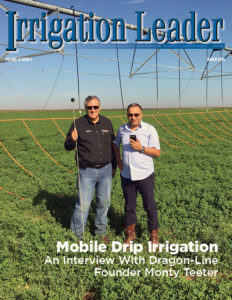 This issue of Irrigation Leader contains articles that underscore the resourcefulness of irrigation districts, as well as others responsible for the care and management of water, in their collective effort to solve today’s complex supply challenges. 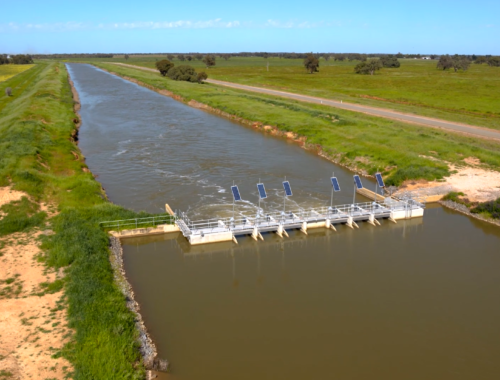 In his interview, David Koland tells us how his district simply decided to move forward with its own plans to create much-needed irrigated acreage. 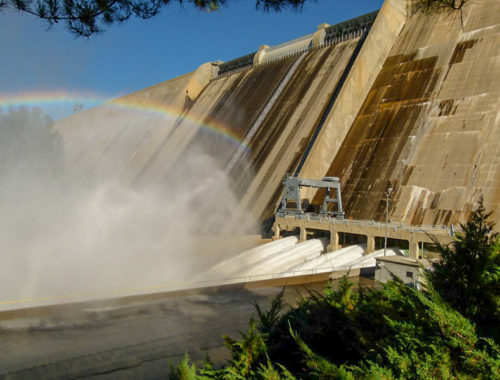 Gary Esslinger again explains to Congress the common sense and job-creation potential of allowing districts to more easily make use of the hydropower generation capability of their canals—at no cost to taxpayers. Keith Meikle describes how communities in Utah have worked together so that all could have water after a significant canal failure. Thad Bettner and Greg Schildwachter show us ways to work with the Endangered Species Act. 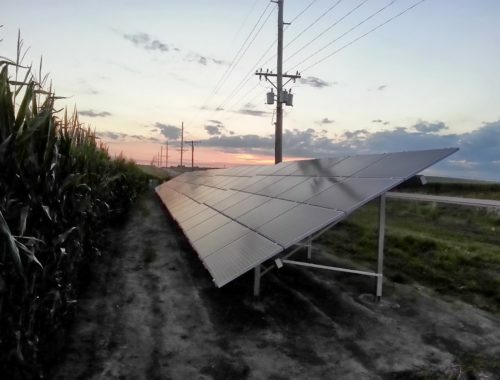 Representatives of CropMetrics, Monsanto, and the Upper Republican Natural Resources District tell us of an innovative water saving technology being used in Southwest Nebraska. Steve Johnson, always a visionary, speaks of a new idea for districts to create and use their own electricity, without involving local electric utilities. Doug Kemper sets the standard for how water users and lawmakers can work together to solve problems. Ron Wilson of East Greenacres talks about the importance of planning for coming transitions. Attorney Bob Lynch and Justice Greg Hobbs share their tremendous knowledge of water law and ability to see solutions that others often miss. Finally, Tom Knutson combines two old problems to create a solution that many other districts can use. The above-mentioned individuals are all positive, forward-looking problem solvers. Each one is very hopeful about the future and confident that his respective challenges or issues have attainable solutions. Throughout my years in Washington, I have seen the negative effects of a failure to work together toward common ends. Too often, we become lost in politics and neglect to develop common-sense solutions that can satisfy more than just one particular interest. It is an absolute joy to work with the people we have featured in this issue, and I am inspired to see that such resourcefulness is alive and well. We must take their efforts as an example because the challenges we face are too real to do otherwise.